Prepare for the unthinkable: the death of the Dark Knight. 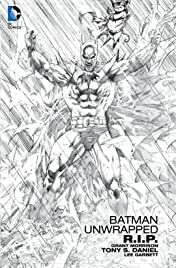 Bruce Wayne's troubled life spins out of control when his relationship with the mysterious Jezebel Jet deepens. 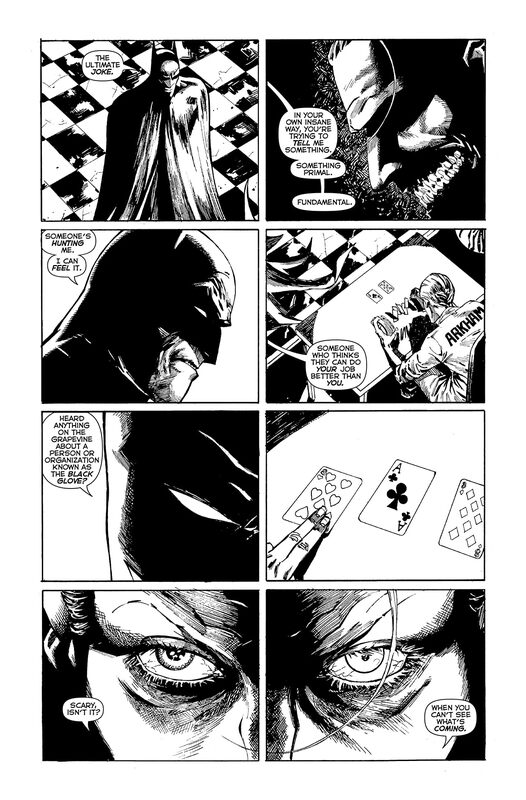 He soon loses touch and falls victim to mental illness, abandoning his Batman identity for a life on the streets. 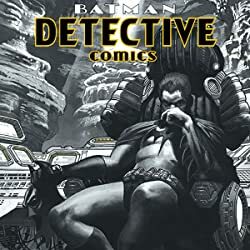 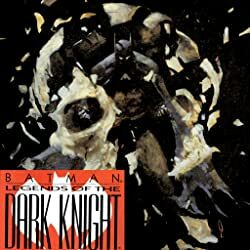 Capitalizing on the fall of their greatest foe, the Club of Villains begins a crime spree through the streets of Gotham that threatens to bring the city to its knees. 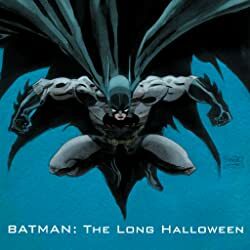 This stunning unwrapped collection features Grant Morrison and Tony S. Daniel's game-changing BATMAN: R.I.P., the story that led into Morrison's New York Times best-selling FINAL CRISIS. 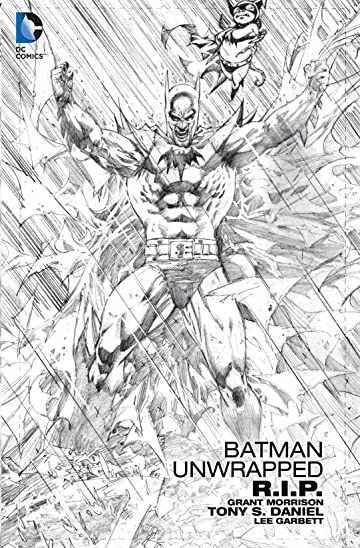 This deluxe-edition graphic novel presents Daniel's black and white pencil artwork, unveiling the intricate detail that has made Daniel one of the most sought-after artists working today. 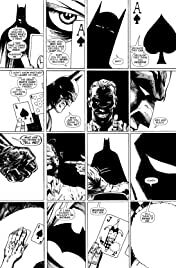 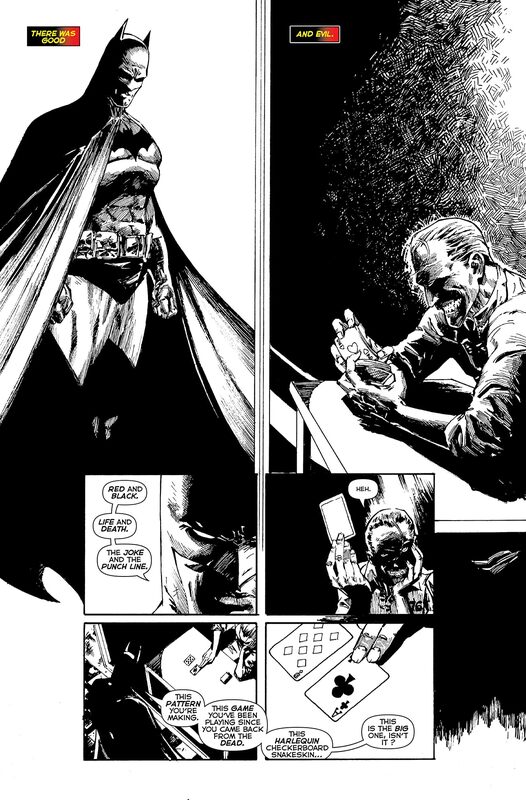 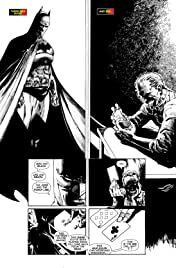 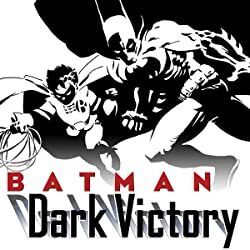 Collects BATMAN #676-681 in black and white format.